Internet of Things plays a major role in making the cities safer, greener and more efficient; smarter. 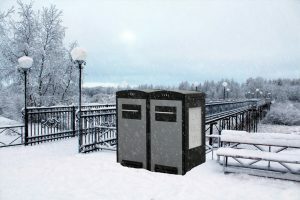 This is possible by connecting infrastructure and devices all around the city. Recently, the Minister of Infrastructure and Communities has introduced the Smart Cities Challenge. The Infrastructure Canada is offering a total of $65 million to the 3 winning projects in the upcoming Smart Cities Challenge. With this initiative, Infrastructure Canada aims to improve the quality of life for Canadian residents from coast to coast. Many major cities around Canada, such as Vancouver and Toronto, are gearing up to collaborate with different smart technology providers to come up with innovative plans to achieve positive outcomes. Some cities across Canada are reaching out to the community via survey to engage the residents to participate in the brainstorming phase of developing the smart city project. 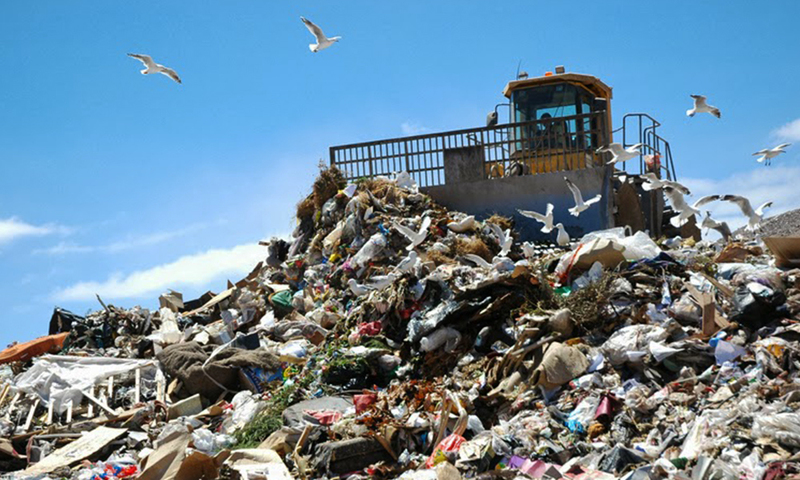 Out of many smart technology applications offered around the world, the latest trend seems to be clear: smart waste management. 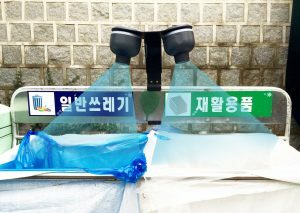 In 2017, there has been a sharp increase in government initiatives surrounding smart waste management and this is expected to be an upward trend. With deployments on five continents through 43 cities around the world, Ecube Labs invites applicants of Smart Cities Challenge to get in touch. 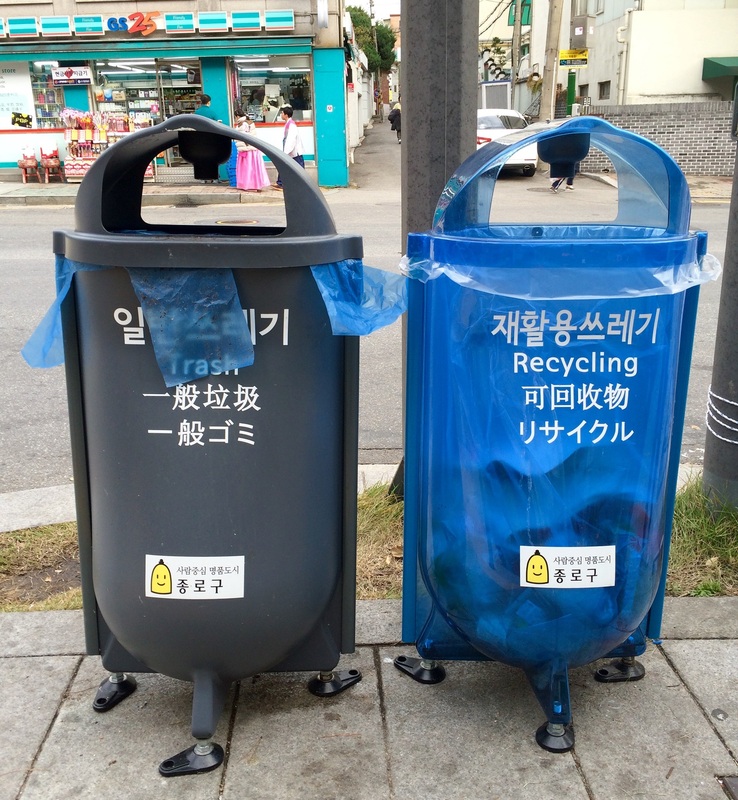 Ecube Labs Co., Ltd. is a leading smart waste management solutions company based out of Seoul, Korea. 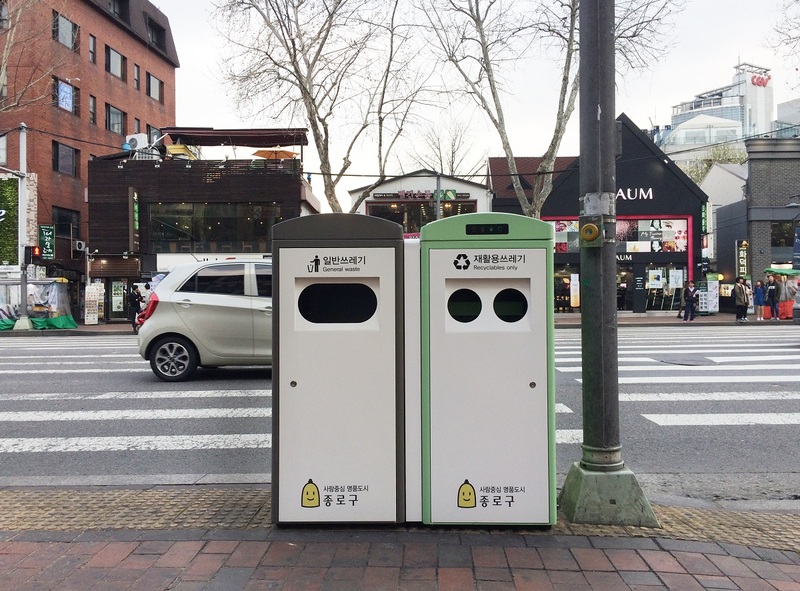 The South Korean venture consults and provides its IoT technologies to cities and waste collection organizations to reduce operational costs by eliminating unnecessary pick-ups by suggesting fleet management strategy and providing insights on fill-level. 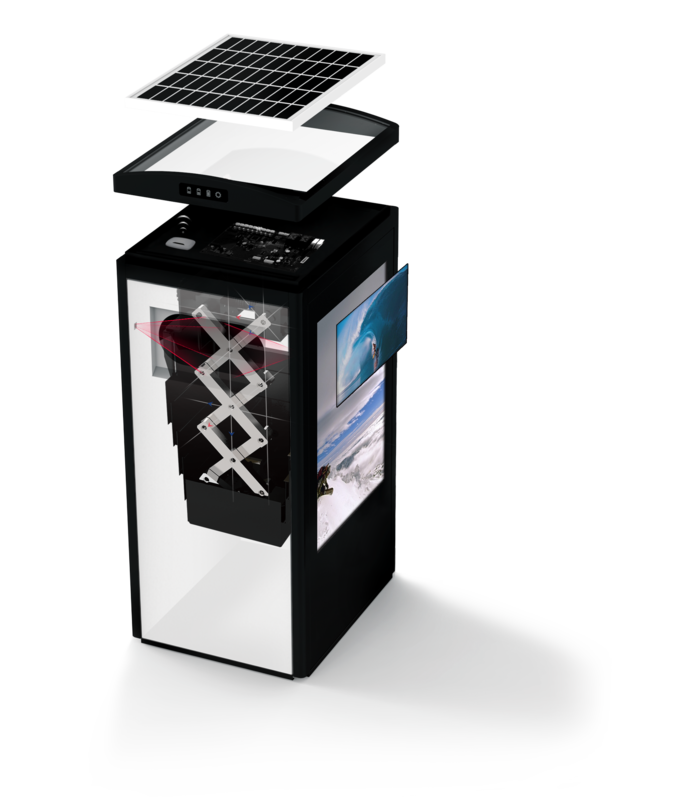 Ecube Labs has been noted to be the only company offering both the ultrasonic fill-level sensor (CleanCAP) and a smart solar-powered waste compacting bin (CleanCUBE) which are both designed to communicate with real-time monitoring platform, the CleanCityNetworks.